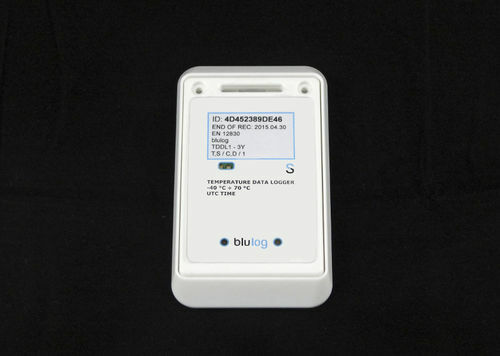 News & Trends> Industry News > Detection - Measurement > Blulog > Meet Blulog in Amsterdam and Lyon ! Meet Blulog in Amsterdam and Lyon ! The AIPIA congress in Amsterdam will be a perfect occasion to meet the Blulog team and know more about solutions for parameters monitoring. We will present in particular at this event taking place on November 19 - 20 our wireless, affordable monitoring system based on very small 2G hubs and RF loggers. The system allows to monitor parameters in real time, to share and manage reports, and to generate graphs for selected time periods. If you are not going to make it to Amsterdam, you can also meet Blulog on the 20-21 November in Lyon. 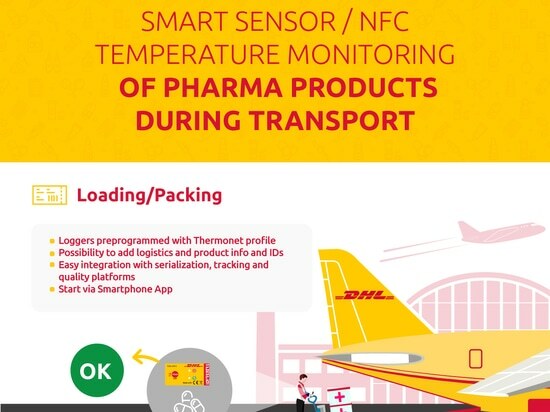 The Transport International Pharma Seminaire, known also as the TIPS colloque, will be a perfect occasion for demonstration of Blulog miniature NFC loggers, recently chosen by DHL as part of their Smart Sensor solution. Simple parameters reading at each point of the way enables authorized agents to have the entire itinerary and all the important info regarding the product accessible within seconds. Our representatives will also present some new solutions, for instance optimizing risk of water leaks, fire and other issues that can generate big losses in buildings. Thanks to miniature devices, users can be immediately alerted in case of any anomaly. Both local and global view are possible, depending on the needs. We will be more than happy to tell you more about the above mentioned solutions! Meet us in Amsterdam or in Lyon ! We will be looking forward to seeing you!